Summer may be winding down but a lot of our fishing ramps up big time in September and October. These are prime months for salmon and sturgeon fishing near Vancouver. September is often when we see our biggest chinook salmon of the year on our Vancouver Salmon Charters and our Fall fly fishing trips are all about chasing migrating fish on wild rivers. Sturgeon fishing in September and October is when we see some of the most consistent fishing for big fish. 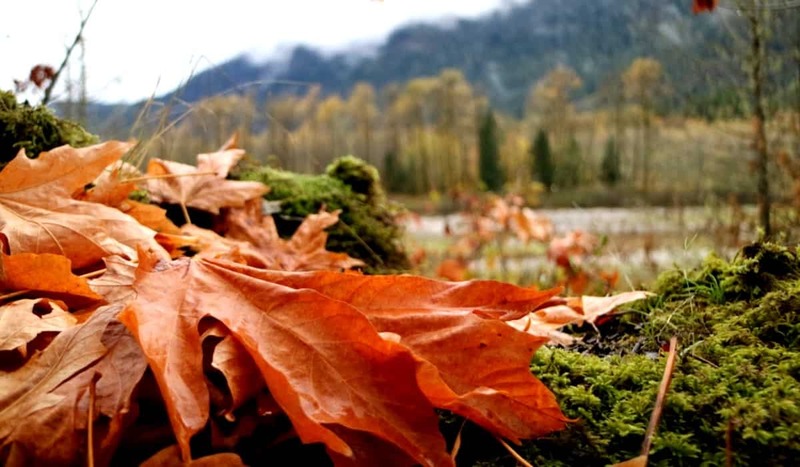 Here’s a break down of Fall fishing in Vancouver. 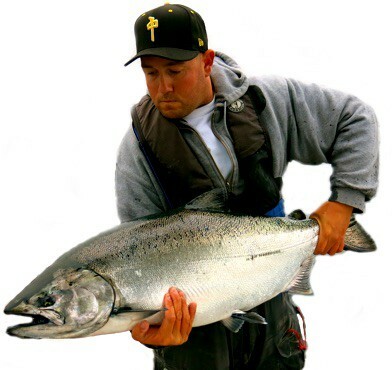 Saltwater salmon fishing is great for chinook salmon. Our salmon charters are fishing close to Vancouver. 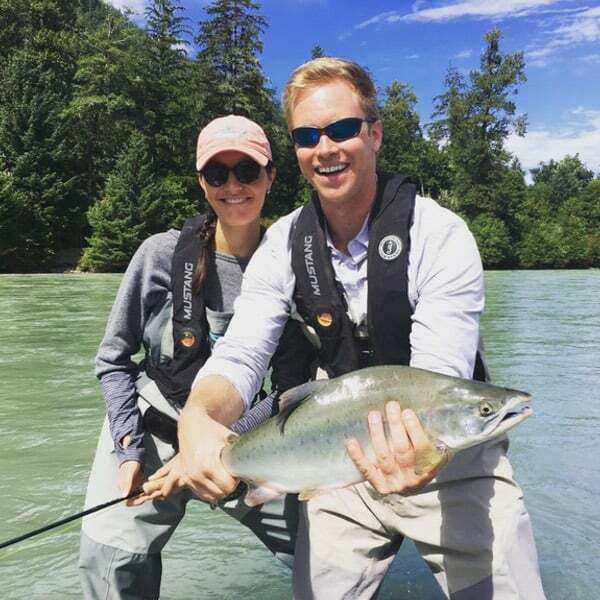 Excellent fly fishing for Pink salmon on the Squamish River! September is prime time for sturgeon fishing. Vancouver usually enjoys nice weather all of September. 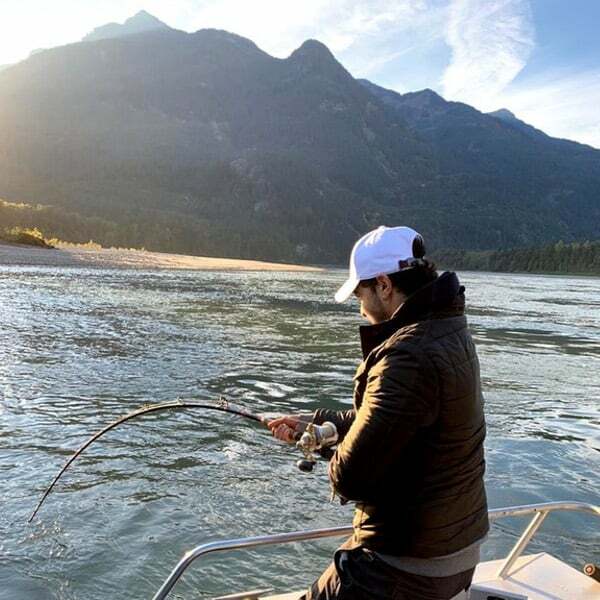 October is always a favourite month for fishing around Vancouver, with the best options being one of our Fall salmon fishing trips on local rivers or a sturgeon fishing trip on the Fraser River. Here’s a break down of what’s happening in October for Vancouver fishing. Saltwater salmon fishing begins to slow down. 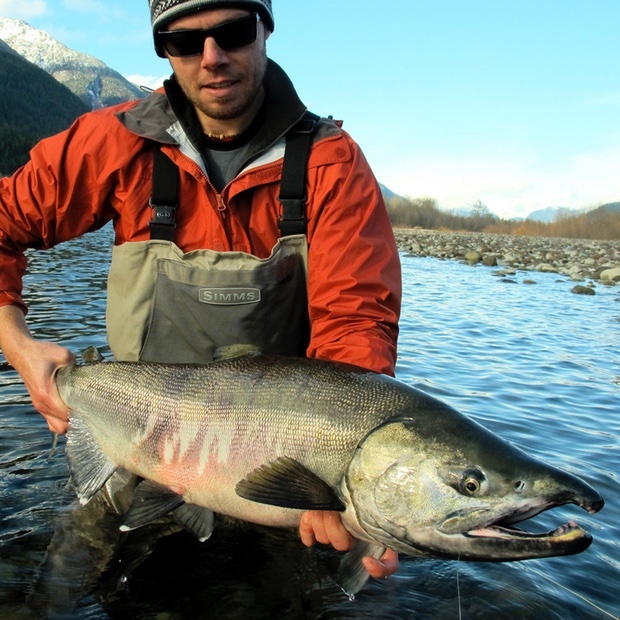 Fly fishing trips are targeting chum & coho salmon on local rivers. Mid October to late November is prime salmon fishing time! Sturgeon fishing is always good in October, some big fish around! Plan early, October is always a really busy month for us. November is prime time for salmon river fishing. Great time for a multi-day fly fishing package with us. Sturgeon fishing is still good, although temps are cooling. November is the slowest month for saltwater salmon fishing. 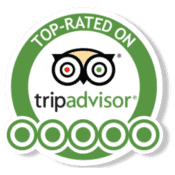 Easy time to travel and hotel rates are favourable.